The Oscars were this past weekend and we were pumped to see the best of the best walk down the red carpet. Each of these actors and actresses showcases a sense of individuality, and just like them, your closet can have that award-winning style! Step into the limelight: Proper lighting will make it easier to find clothes buried inside drawers, or hanging towards the back. Why not show off some of your favorite pieces by shining a spotlight on them? Add show-stopping accessories: If you have drawers or cabinets in your closet system, a simple update of the hardware can be the perfect facelift. Get ready for your close-up: Adding art or other decorative pieces can make your closet mirror your personality. Upgrade to a 4-star rating: Sometimes, it’s just time for an upgrade. 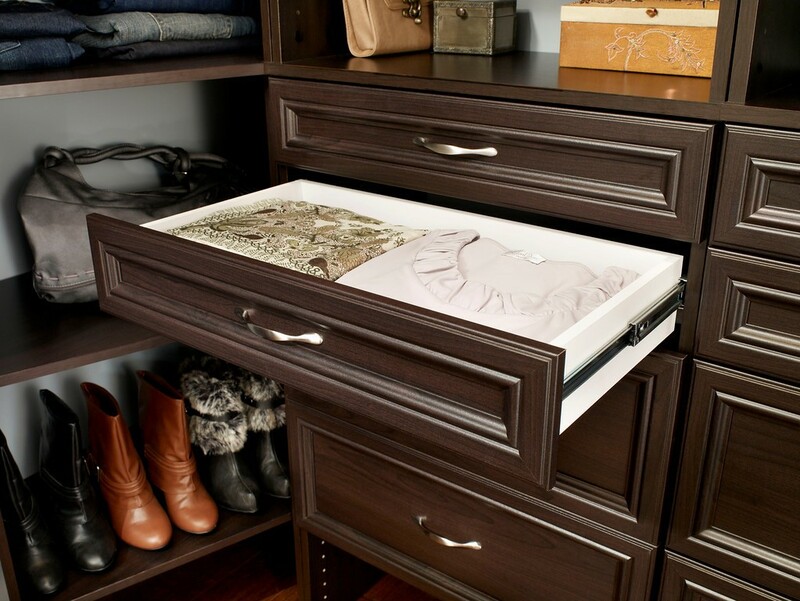 Treat yourself to a closet more luxurious and efficient. 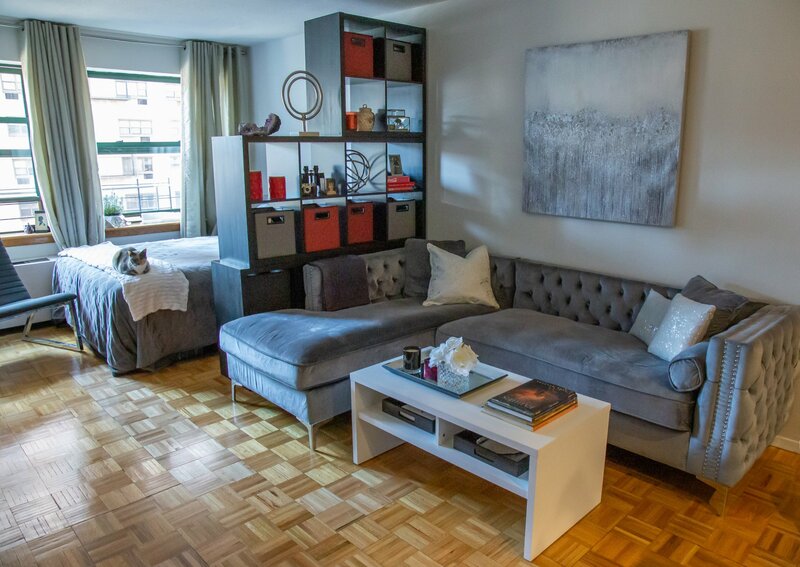 Whether it’s DIY or professionally designed, it’ll still be all yours to enjoy. 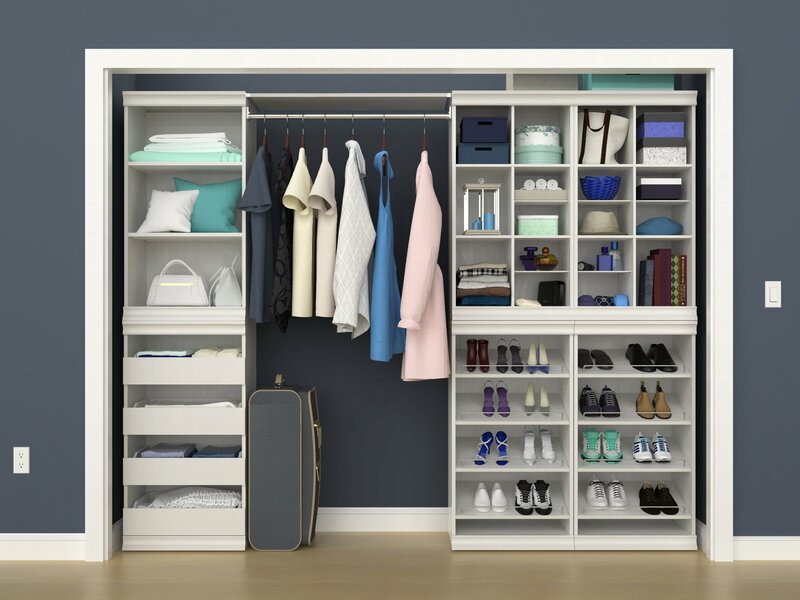 For more ideas and inspiration for designing your next closet, be sure to check out ClosetMaid.com, and all of our channels for more tips: Facebook, Twitter, Instagram, Pinterest, YouTube, Houzz and Flickr. 0 Comments on "Is Your Closet "Oscar" Worthy?"